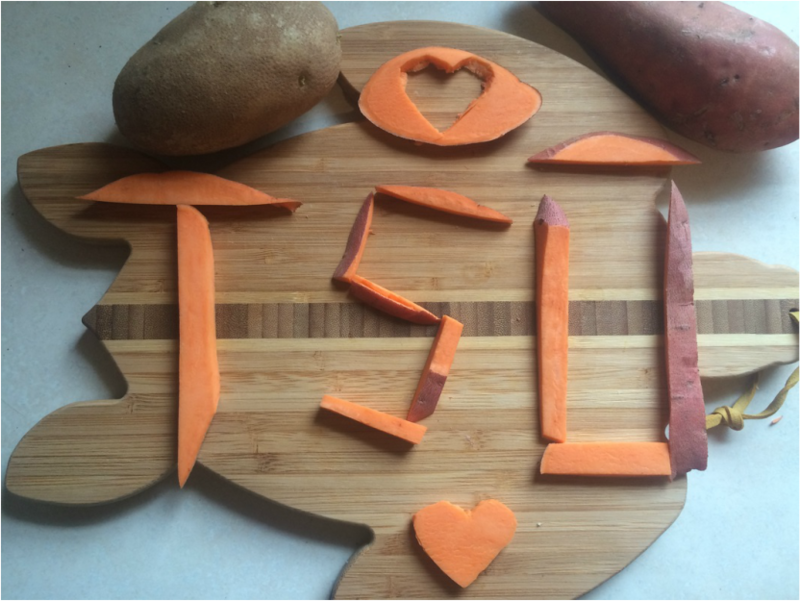 Sweet Potatoes - Are You Ready for a Change? 9. They are versatile. Try them puréed, steamed, baked, or grilled. You can add them to soups and stews, or grill and place on top of leafy greens for a delicious salad. Puree them and add to smoothies and baked goods.